We’re excited to announce an all-new course is available for ON1 Plus members, “Removing Distractions” by Scott Davenport. Make your photos stronger! ON1 Photo RAW includes a complete set of retouching anyone that wants to improve their retouching skills and go beyond the simple, one-click retouches. This course includes 5 lessons, 4 case studies and practice files to follow along, a $24.99 value, FREE for Plus members. 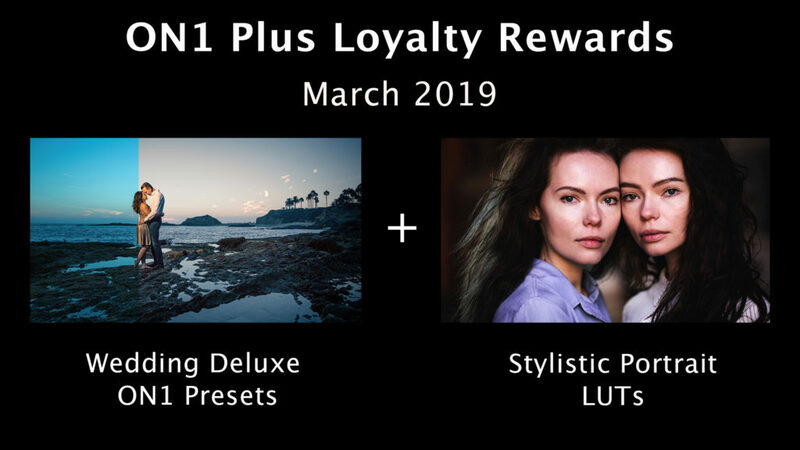 Your March 2019 ON1 Plus Loyalty Rewards are now available! This month, download the beautiful Wedding Deluxe ON1 Preset Pack and our exclusive for ON1 Plus Stylistic Portrait LUTs! I’m just back from an epic 10 days with my family, photo gear and some kitesurfing friends on the Sea of Cortez. Excited to see a clear dawn forecast with a new moon rising over La Ventana Bay at blue-hour, I got up early one morning only to find an unexpected marine layer blocking it. 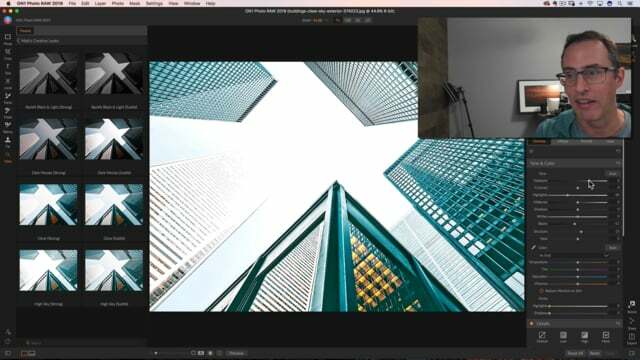 In this video I’ll talk about how I try to shift photographic gears and work in new ways when things don’t go as planned. I’ll also talk about my strategies for balancing my passion for photography with enjoying my family when we’re all on trips like this. Join Hudson Henry for an exclusive ON1 Plus live event covering all your questions from his most recent course, Shoot to Print. Hudson will be on hand to answer and elaborate on any of the questions you have after watching the course. Hey everyone! 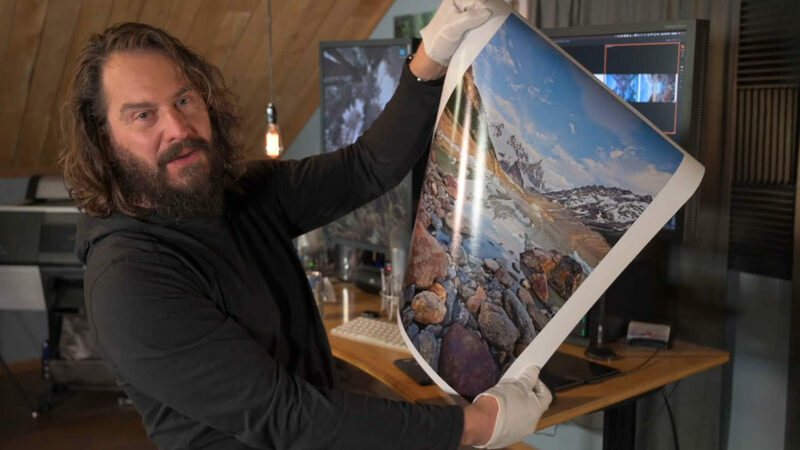 Hudson here, one of the questions I get most frequently after people see the giant printer in my studio is “how can I get better prints?”. I have good news and bad news, printing is a little bit of an art in itself, just as difficult as capturing great images in the field. 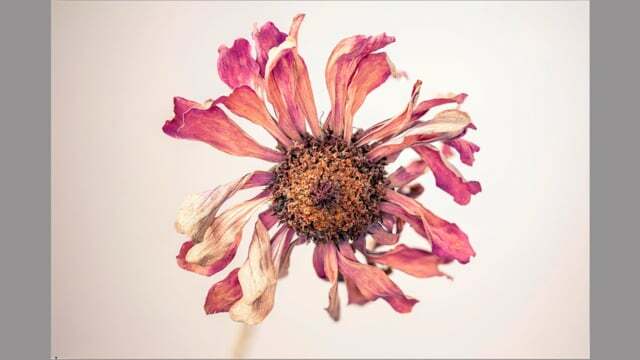 In this Shoot to Print course, I am going to cover everything and demystify the complete process. When you’re done watching, you’ll have all the knowledge you need to get better AND more consistent prints. We’re excited to announce an all-new ON1 Plus series “How to Shoot.” This new set of training videos will feature iconic scenes and locations. 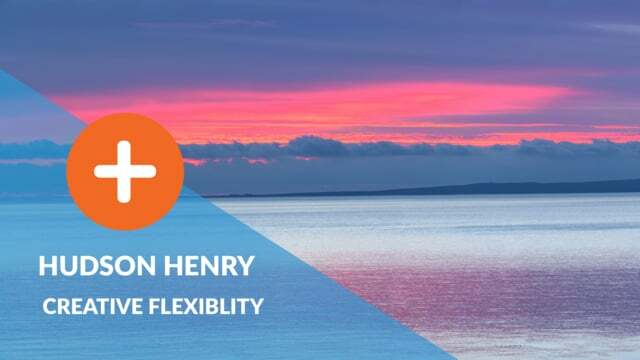 Each video is designed to help you understand everything you need to know about capturing the perfect photograph based on the scene and considerations for editing the photos. 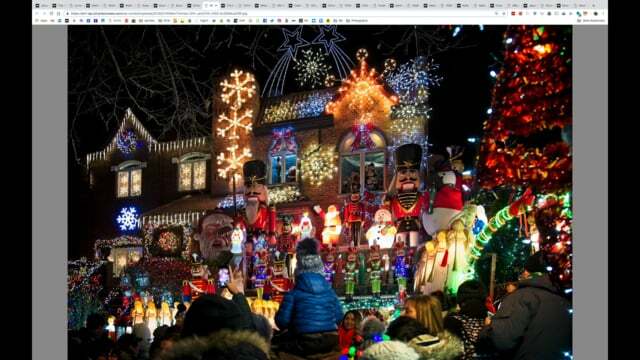 Later this year you’ll see how to shoot many other popular scenes including; outdoor portraiture, cityscapes, the milky way, in-studio products, sunrise/sunset/blue hour, fireworks and concert and events. 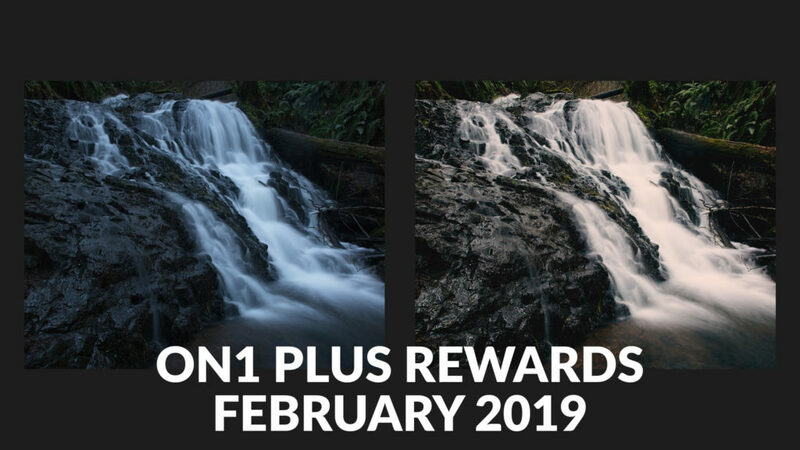 Your February 2019 ON1 Plus Loyalty Rewards are now available – two glorious sets of Waterfall ON1 Presets: The Waterfalls ON1 Preset Pack and the Waterfalls Bonus ON1 Preset Pack + Video Training (exclusive for ON1 Plus)! We’re excited to announce an all-new course coming this February to ON1 Plus. “Shoot to Print” will feature 11 video lessons and cover the entire process of printing, from capture to ink on surface. 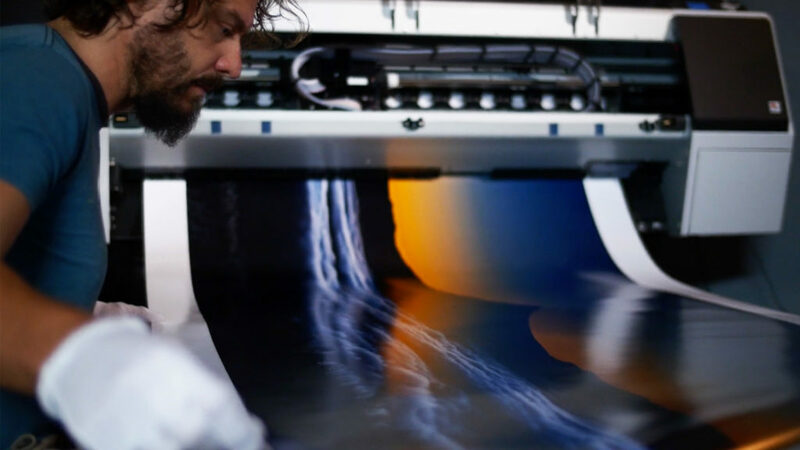 This course will encompass everything you need to know to get great prints—whether you’re sending them off to a lab or printing at home. Look for it coming in February, free to ON1 Plus members. 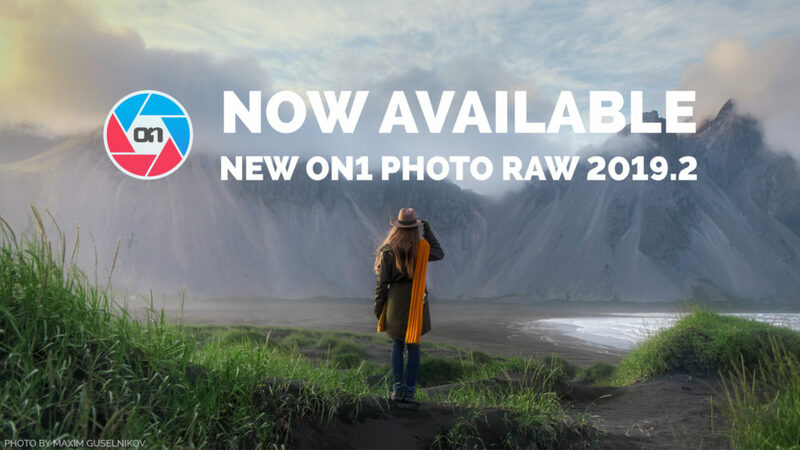 Today we are excited to announce that ON1 Photo RAW 2019.2, a free update to ON1 Photo RAW 2019, is officially available. 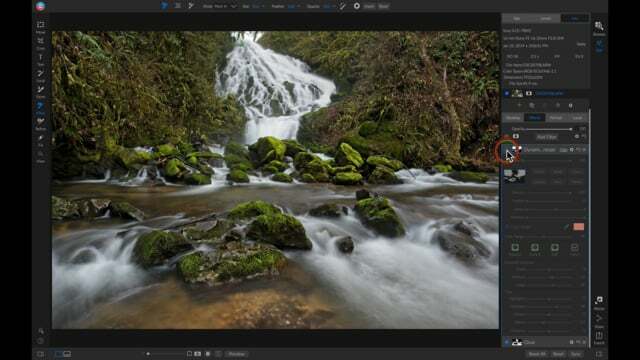 ON1 Photo RAW 2019.2 includes a powerful new masking feature that leverages AI for generating masks as well as performance enhancements and new camera support. 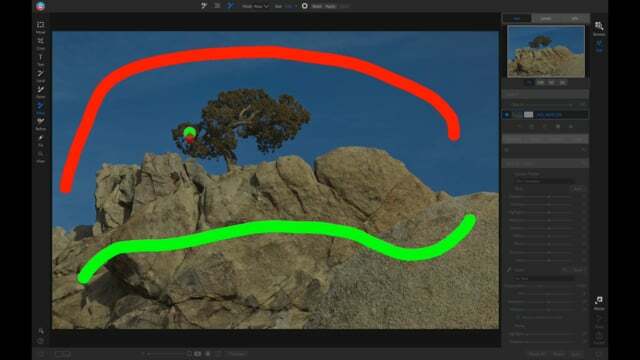 The new AI Quick Mask tool, powered by machine learning, can create high-quality masks with just a few strokes as guidance while understanding color, tone, and textures to identify boundaries and create a detailed mask in a fraction of the time compared to other masking techniques. 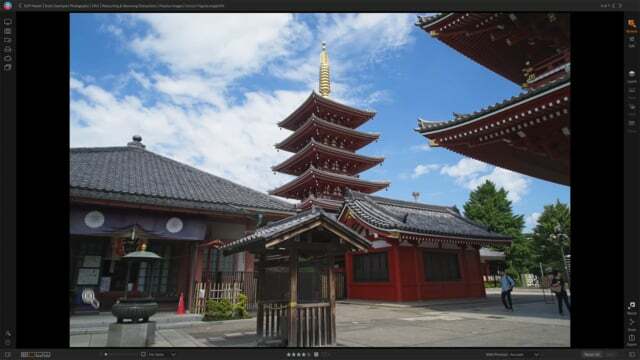 I am excited to show how to use the new AI Quick Mask Tool included in ON1 Photo RAW 2019.2. 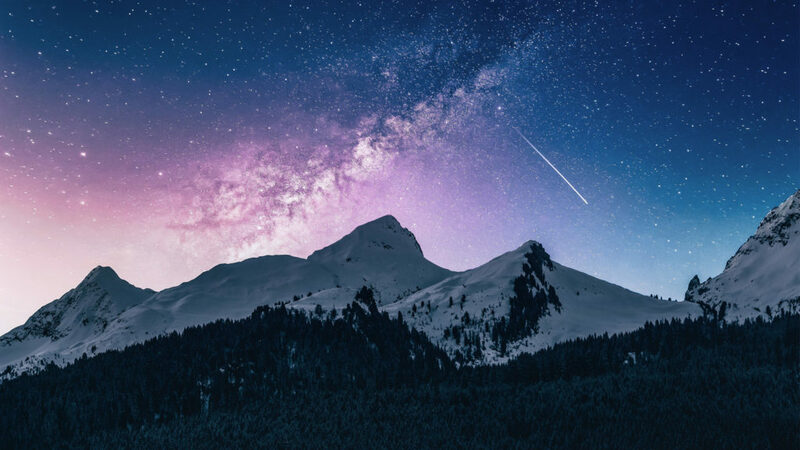 It is awesome for creating a detailed mask in seconds, and allows you to get really creative when applying effects and other adjustments in your photo editing.